As a result of the hard work and collaboration between the Mexican federal government and civil organizations that form part of the Collective PND-Migration, the Mexican State recently published the Special Program on Migration 2013- 2018 (PEM, as it’s known in Spanish). 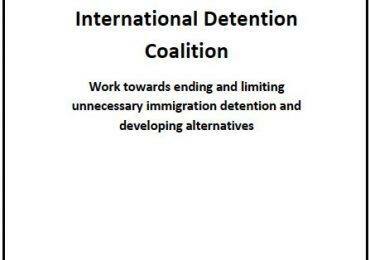 The federal government’s commitment to ‘strengthening alternatives to detention for foreigners in estaciones migratorias [detention centers], particularly regarding vulnerable groups’ is one of the greatest achievements of the PEM. 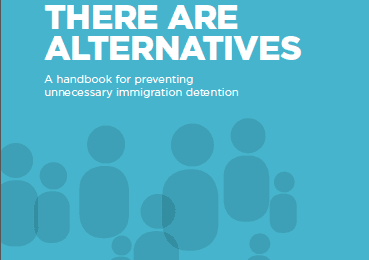 The inclusion of alternatives to detention as a line of action within the new immigration policy is a positive step toward building mechanisms and strategies to ensure protection of migrants’ and refugees’ right to freedom during their immigration proceedings.